Patrolman Cobb was shot and killed when he responded to a report of a disturbance involving a drunk man at the man's home on South Kaw Street. When he arrived at the scene the man pulled out a gun and shot Patrolman Cobb twice in the chest. Although wounded, Patrolman Cobb struggled with the suspect who was then shot once in the hand. The suspect was able to escape Patrolman Cobb's custody, who then stumbled out of the front door of the home and collapsed. The suspect was arrested, convicted of murder, and sentenced to death. Governor Ernest W. Marland ordered a new trial but the suspect died on death row from tuberculosis on August 24, 1937. 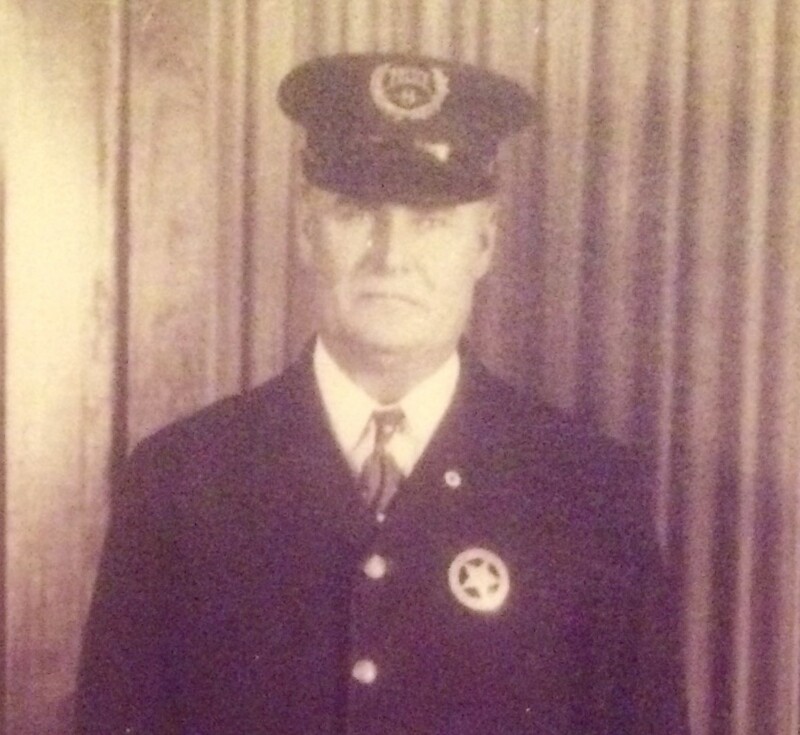 Patrolman Cobb was survived by his wife, daughter and two sons.